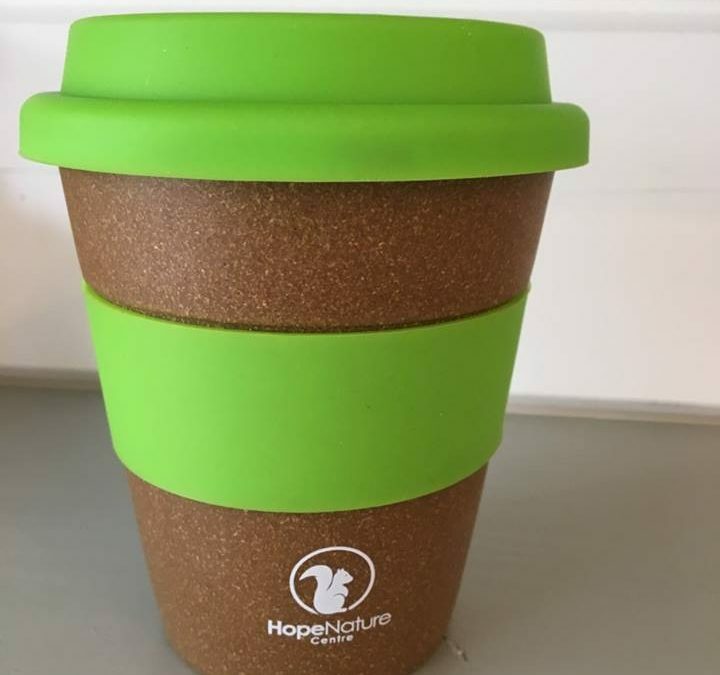 We are going green at Hope Nature Centre by reducing our plastic waste. 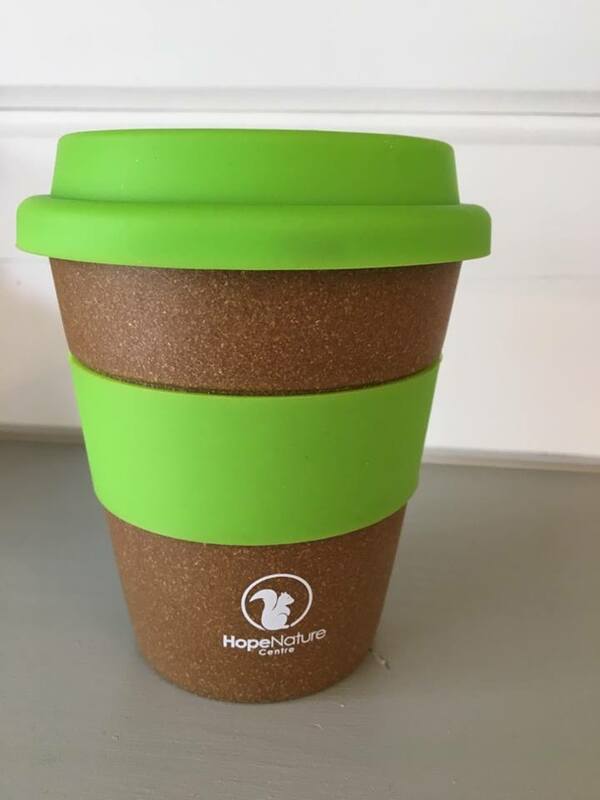 We will be serving take away drinks in reusable cups. 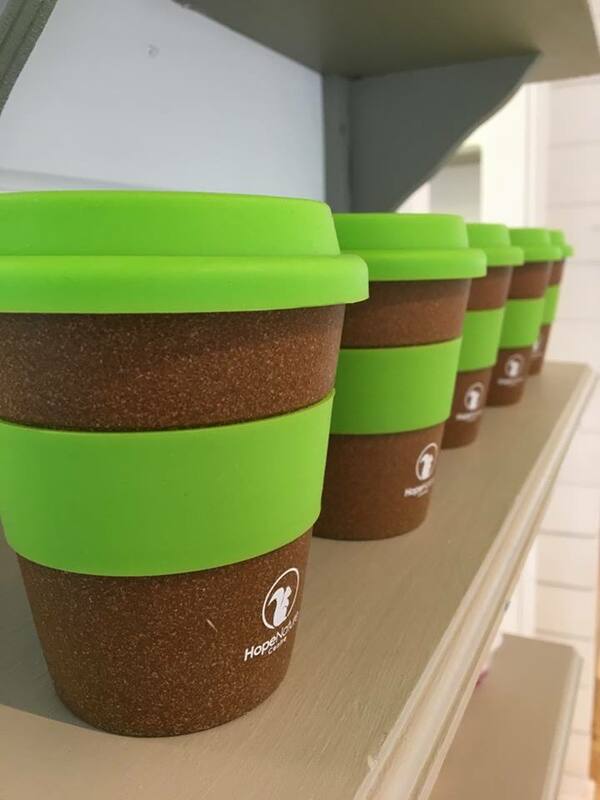 Buy one of our bamboo cups for £5 and get your first drink free and a further 15% off your hot drinks every time you return.